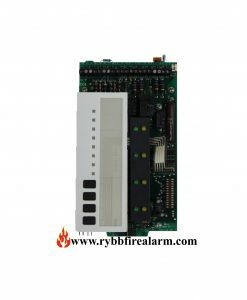 Replacement board for Fire-Lite MS-9200UD Fire Alarm Control Panel. 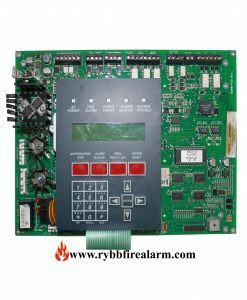 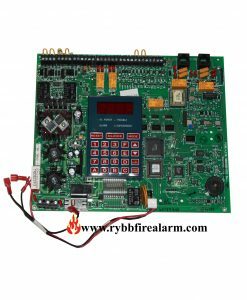 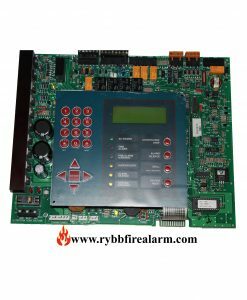 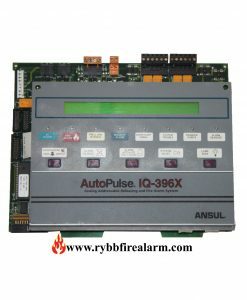 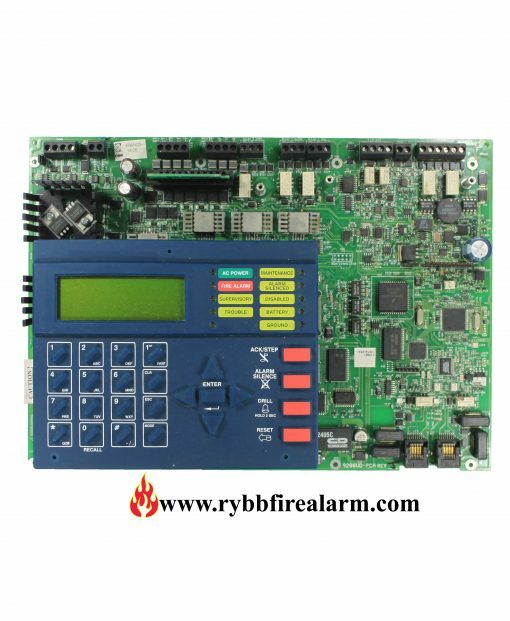 The Fire•Lite MS-9200UD is a combination FACP (Fire Alarm Control Panel) and DACT (Digital Alarm Communicator/Transmitter) all on one circuit board. 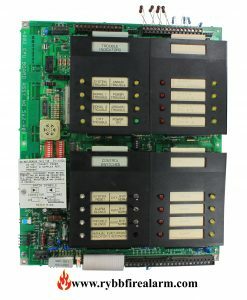 This compact, cost effective, intelligent addressable control panel has an extensive list of powerful features. 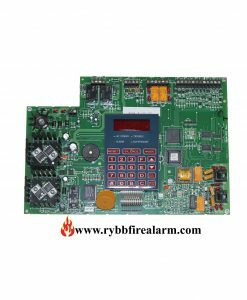 Once you have replaced your panel, please send us the damaged one in order to receive a core return refund in amount of 85.00 or send us the broken parts to repair. 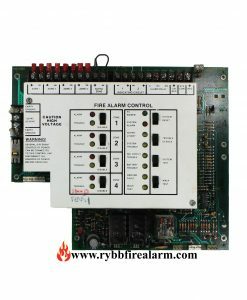 We repair for ( $180.00) a fraction of sale price.